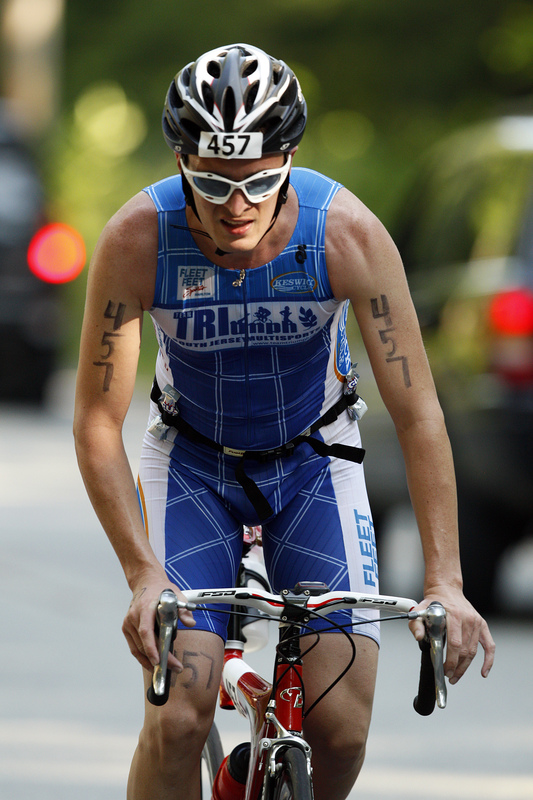 I started Tri Vegan to promote veganism as a viable nutrition platform for training and competing in endurance sports. I am the owner of a wellness center as well as a competitive athlete and plant-based nutrition advocate. I started my business, Wellness As Rx, with the vision of helping others accomplish their health and fitness goals through offering various therapeutic bodywork modalities, plant-based nutrition advice, and fitness coaching for the person that is just looking to lose a few pounds to the endurance athlete looking to set a new PR. While growing up in central Massachusetts I had a passion for competitive cycling from a young age and entered my first race at the age of 11. By the time I was 18, I was competing in mountain bike races at the expert level. I continued on to race in major regional, state, and world cup events. In 2004 I became a certified USA Cycling Coach. My love for endurance sports eventually branched out into running and open water swimming. I later became involved in triathlon and mountain running. I have been the head organizer/coach for a triathlon training group in central MA since 2011 and have helped many triathletes to compete in events from sprint triathlons to 3 mile swims. Mountain running is now one of my favorite sports. 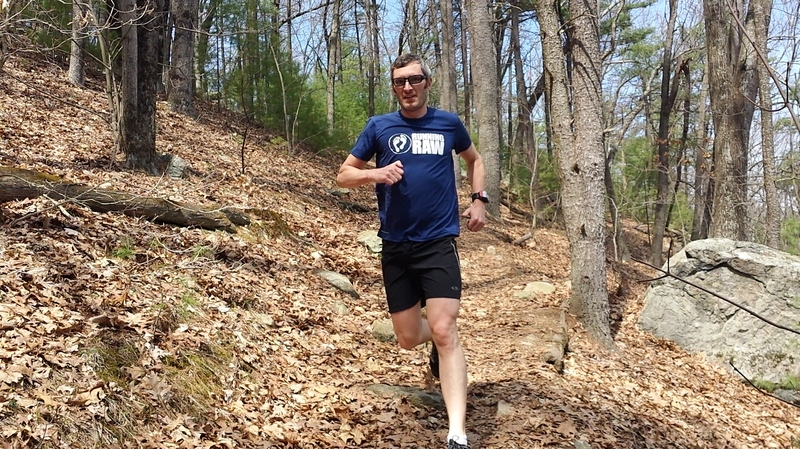 In 2012 placed 7th overall in the New England Mountain Running Circuit and secured a place to compete in the Mount Washington Road Race 2 years in a row. Nutrition and sports nutrition has been an interest of mine from my early years of competitive cycling. I always liked keeping up with the latest and greatest advances. In my late teens I began to have some digestive issues that sparked my interest even further. I discovered that eating a vegetarian diet helped to alleviate some of my symptoms but not all of them. In 2001 I switched from a vegetarian to a 100% plant-based vegan diet for both ethical and health reasons. Not only did all my digestive problems go away but my athletic performance increased as well. In late 2006 I became faced with severe adrenal fatigue due to excessive over training and stress. I began experimenting with eating a raw vegan diet to see if it would help me dig myself out of the hole that I was in. Through a new holistic approach and many delicious recipes I figured out what worked best for me. The right balance of healthy fruits, greens, nuts, and seeds was the answer. Not only did it help my overall health improve but my training and racing results began to exceed all expectations. I was able to recover faster than ever before, allowing me to train harder and set new records. I now hope to pass on my experience to others and help guide them to optimal health by following a plant-based diet that works for them. My new found love for helping others through massage therapy started in early 2013. I enjoy working with people to help relieve their stress, reduce pain, correct postural imbalances, boost athletic performance and recovery, and help prevent future injuries. As a licensed massage therapist I offer treatments using various modalities such as Swedish, deep tissue, hydrotherapy, myofascial, trigger point therapy, cupping therapy, modern Russian, Lomi Lomi, and traditional Thai massage.